"It's MA'AM! It's MA'AM! You called me sir! Take it outside and I'll show you sir!" Just watch this. It's no anomaly. Everyone needs to wake up. This crap is getting worse, and sane human beings need to work together to stop it. Has there been any US coverage yet? 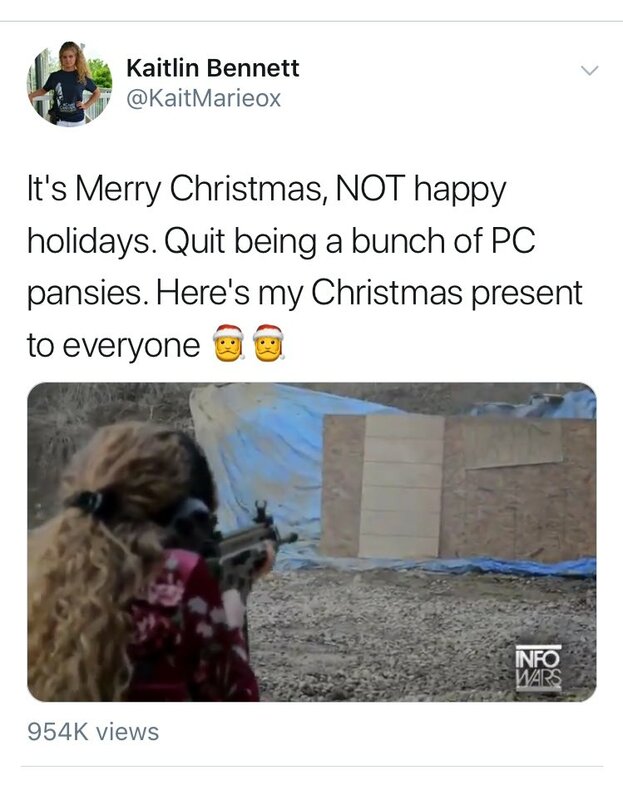 Nobody gets angrier about other people failing to use their specific cultural language, and nobody insists more violently that specific political language must be used, than so-called “anti-PC” people. Anti-PC people believe even the slightest cultural pressure to use speech designed to include other people is oppressive censorship. Yet somehow angrily insisting that other people use their own preferred words is freedom. ...say people who think everyone else is being far too sensitive about race and gender and language. 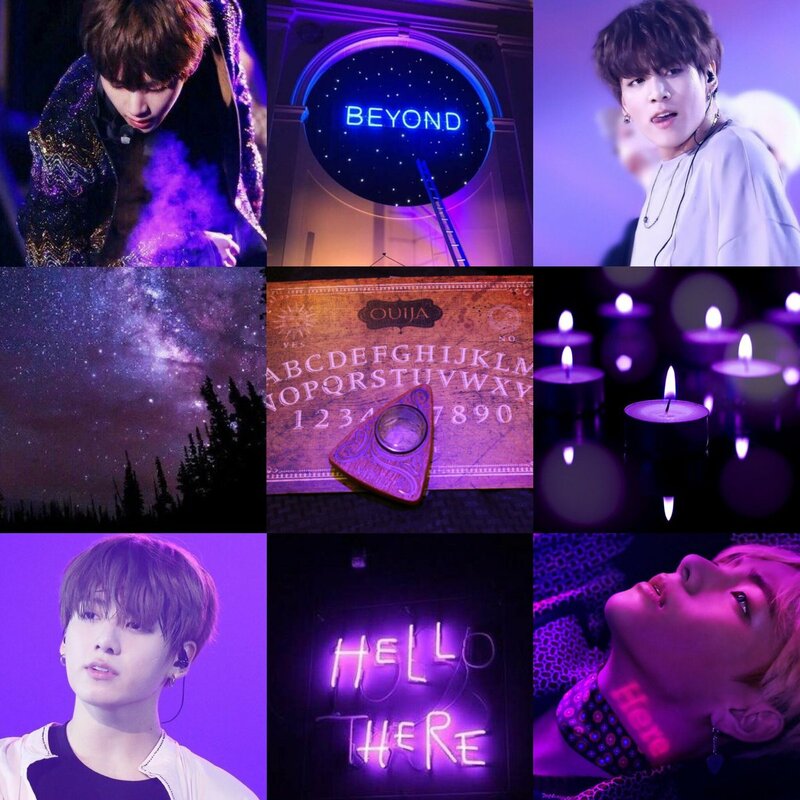 Taekook AU where Taehyung and his friends decide to play with a Ouija Board on Halloween. When they start freaking out over all the crazy things that are happening, Taehyung is trying to hold back his giggles because he knows his boyfriend Jeongguk is the ghost behind the chaos. It was Halloween night and the howling wind swept into the tiny apartment through an open window. Hundreds of candles littered the floor, the flickering flames creating ominous shadows that painted the pale walls. Four friends sat in the living room huddled around a Ouija board. “Listen, I don’t think this is going to end well. I have a bad feeling about this...” Hoseok was pouting as he reluctantly placed his fingers next to Taehyung’s and Jimin’s on the planchette, his voice rising in pitch with how terrified he was. He took the shopping bags and went inside as long as he gets home.
" babe?" he calls him but seems that no one's around. Babe? - he calls him again but still, no one's answering..